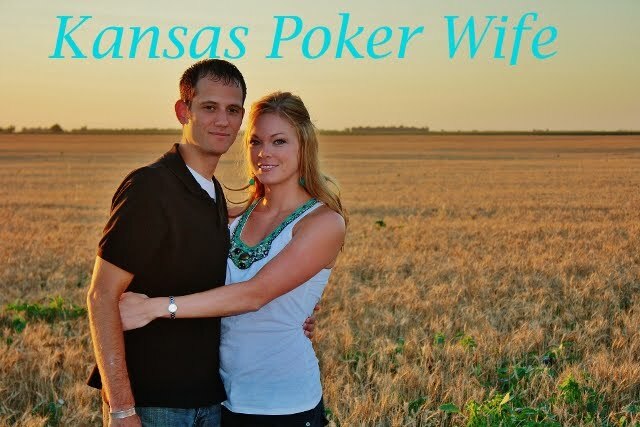 Kansas Poker Wife: What a beautiful week! Seriously! Can you believe this weather? It has been gorgeous here since Saturday, and what a difference it has made in my outlook. I've gotten up and done homework, got outside for a run or walk with my husband and the dogs, and even got some things ready outside for our garden. It's hard to believe it is the middle of February with this weather. I know it will get cooler again, that's why we are getting outside today and doing something fun. Enjoy!